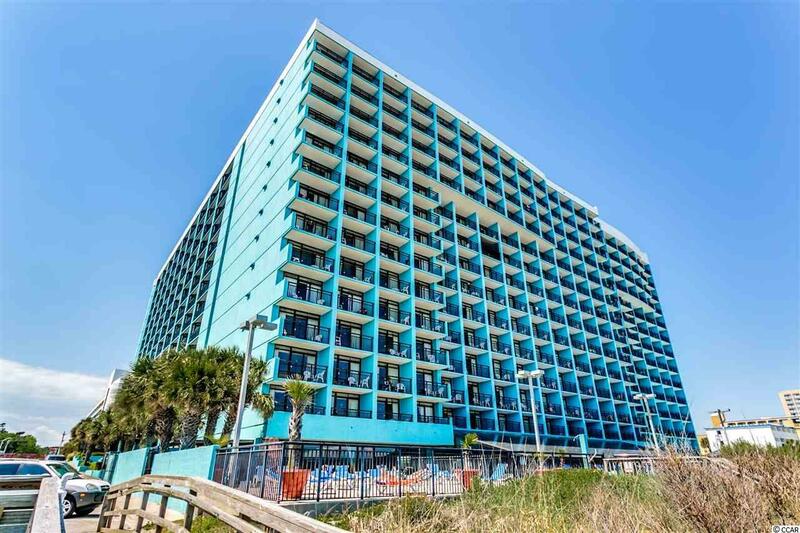 Amazing opportunity to own this Direct Oceanfront Condo 1 bed 1.5 bath (very rare) on the 15th floor at the Landmark Resort in Myrtle Beach, SC. 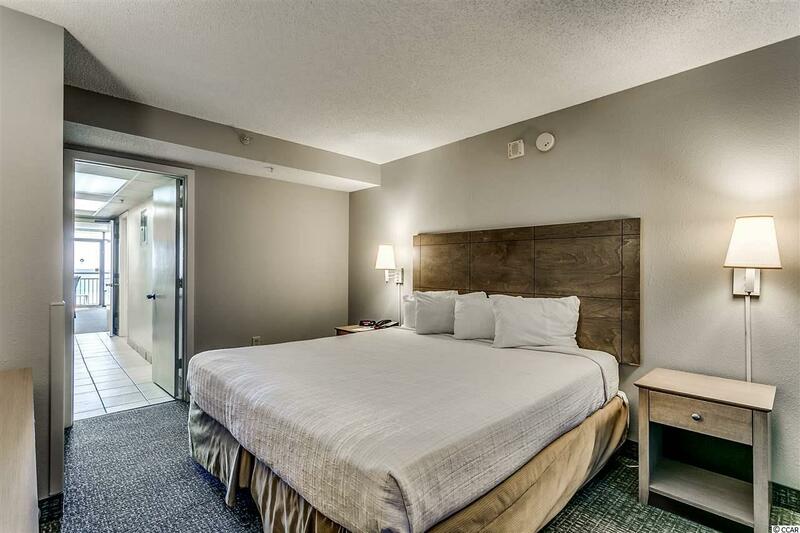 Landmark is a very strong income generating building with its highly amenitized resort and onsite features such as kids waterpark, indoor/outdoor pools, parking garages, Starbucks, Restaurants, etc etc.. GREAT Resort, GREAT location, EXCELLENT NUMBERS. HOA includes your electric, insurance, water/trash, internet and basic cable. Owners Allowed Pets! 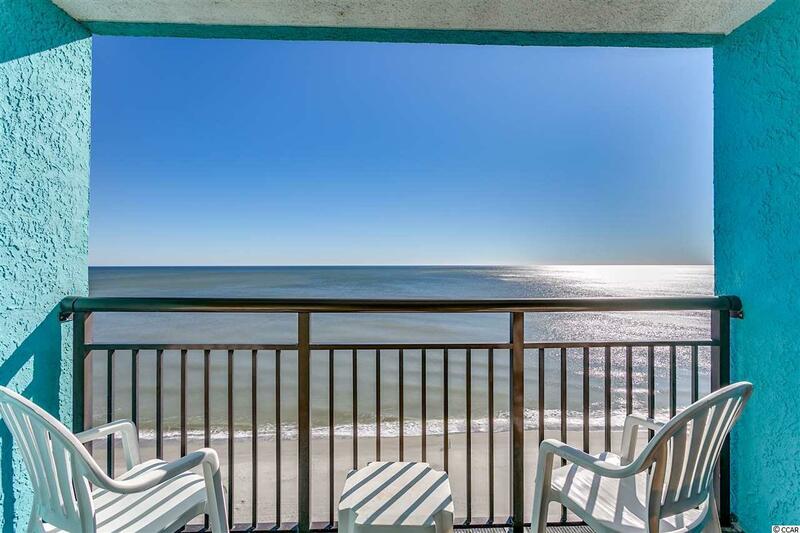 Contact your Real Estate Professional now to find out more about this TURNKEY- FURNISHED Direct Oceanfront on the 15th Floor here in Myrtle Beach, SC at the Landmark Resort. All Measurements and Data are deemed Reliable but are not guaranteed; buyers and or buyers agent to verify.